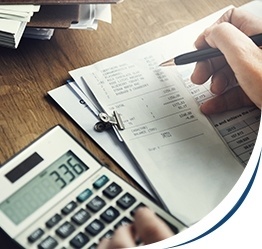 Experienced tax accountants at Corey & Associates provide clients with the best accounting, tax, and consulting services possible by expanding their knowledge and practice of the accounting function in their business across Florida. 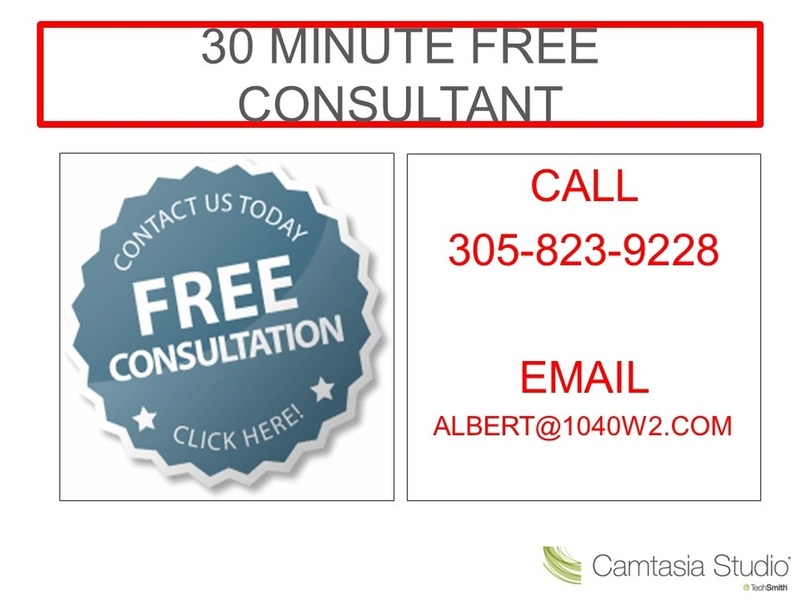 Our motto is that we do not want you as a client but as a Friend. Clients only come once and never come back. 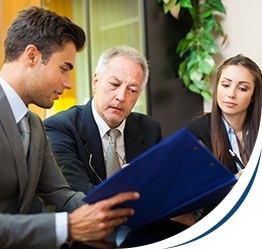 Tax Accountants at Corey & Associates develop relationships so that friends will come back year after year. 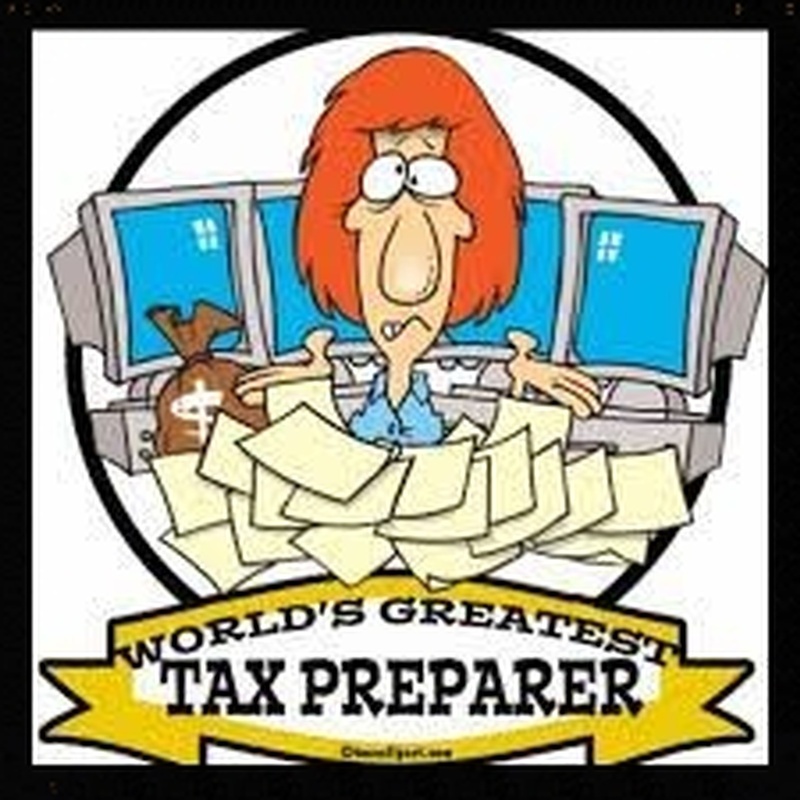 Our tax accountants in Hialeah can answer your questions to help you make smarter tax-saving decisions. 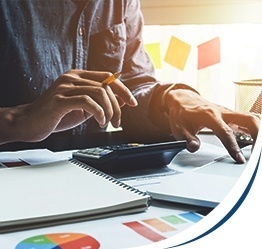 Need answers for your accounting and tax related questions? 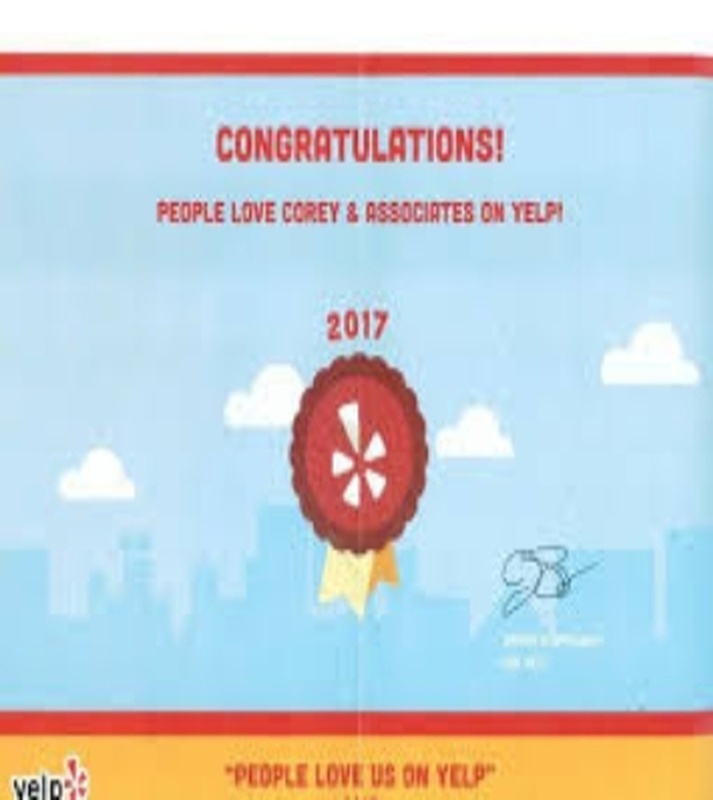 Contact Tax Accountants at Corey & Associates for a Free Tax, Accounting Consultation across the United States including Hialeah, Miami Lakes, Pembroke Pines, Doral, Palm Springs North, Opa-locka, Miramar, Hialeah Gardens, Miami Gardens, Miami Springs, Miami-Dade County and the surrounding areas. 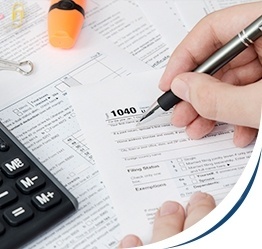 Our tax accountants have the solutions to all your accounting and tax related needs across Florida.